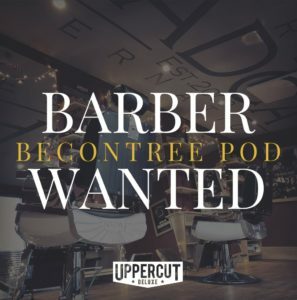 Barber wanted for Becontree POD, Essex. We are looking for a passionate, fun, skilled barber to join our awesome new POD concept in Becontree, Essex. Contact us and join the Headcase family. Awesome prospects and benefits.